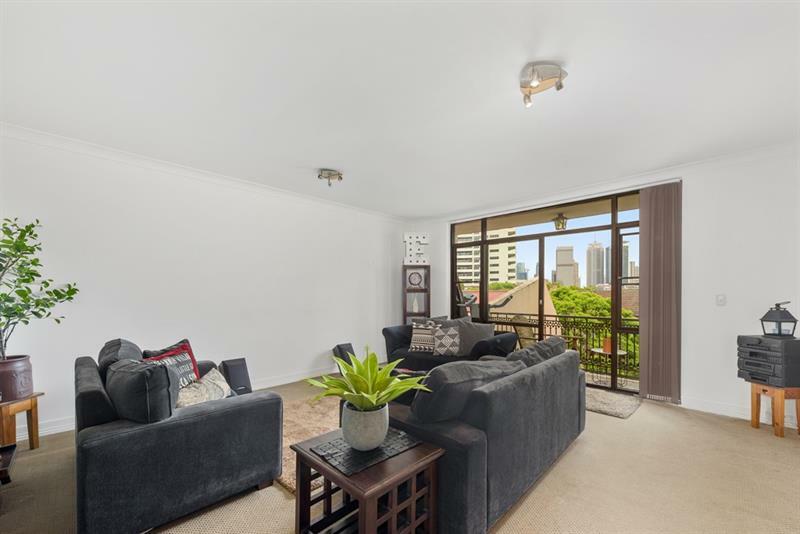 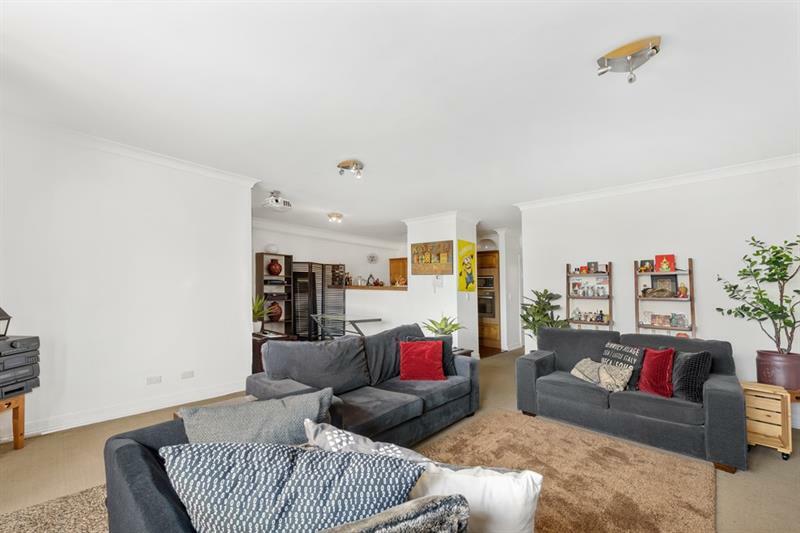 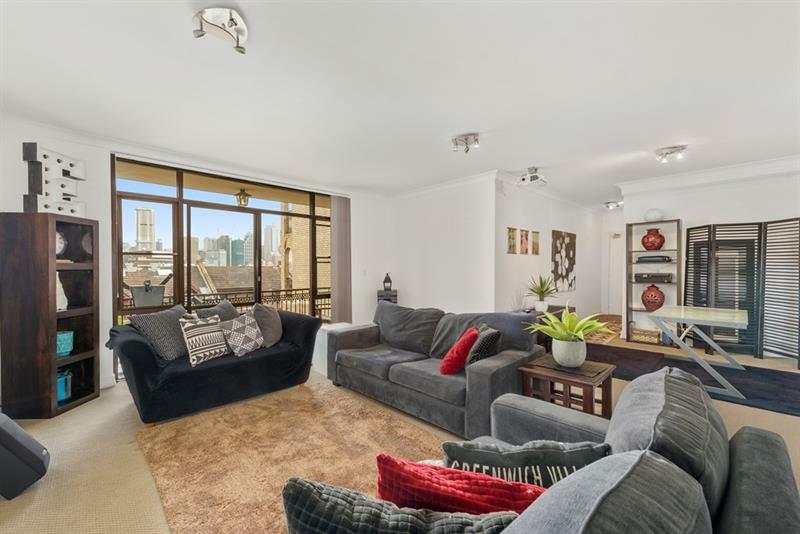 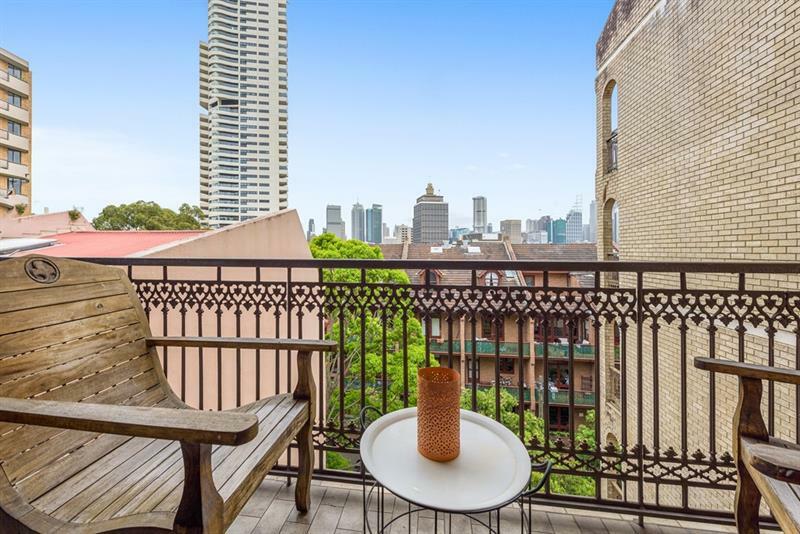 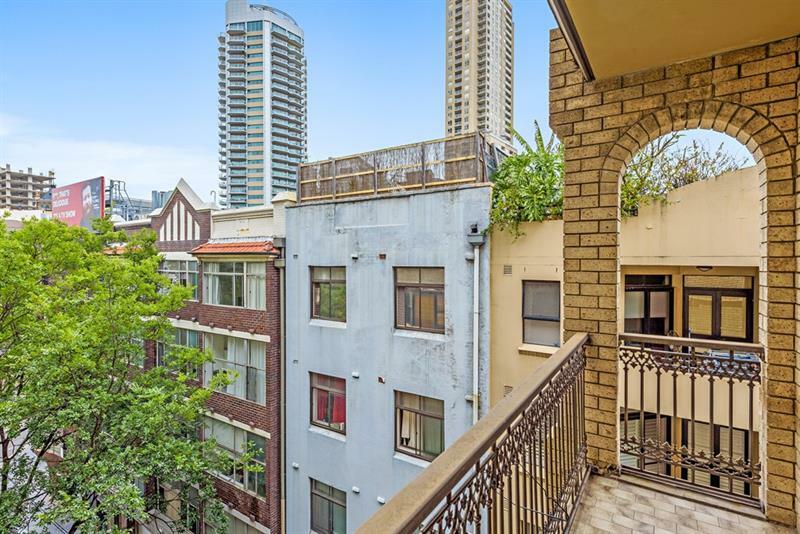 Situated on the fifth floor of this contemporary Strata Security Building, is this quality 2 Bedroom apartment featuring a spacious combined lounge / dining room, opening onto a wide sundrenched balcony and enjoying stunning city skyline views. 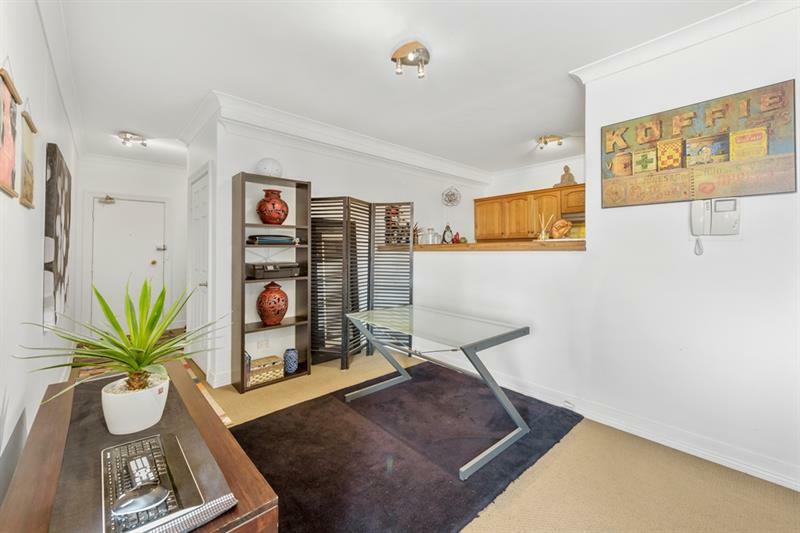 Both double bedrooms have built-ins, the Master with ensuite and private balcony. 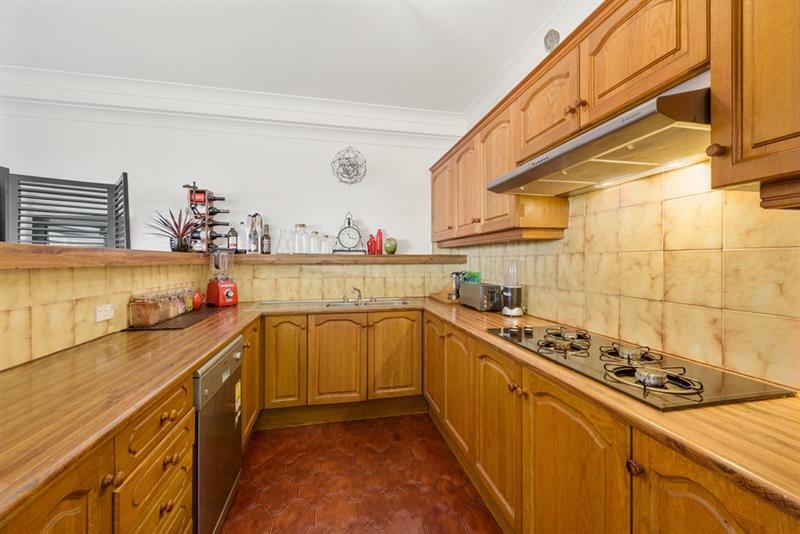 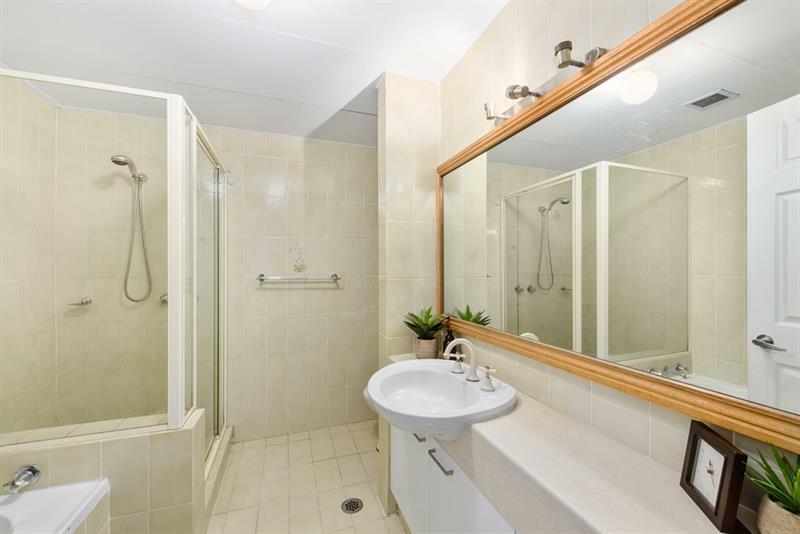 There is a second bathroom with shower and bath and a galley timber kitchen with quality appliances. 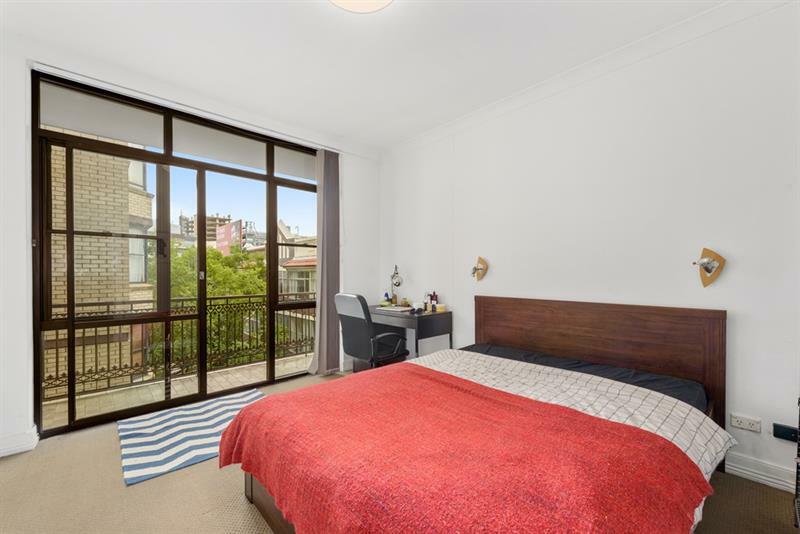 There is also an undercover security car space and the property has quick access to public transport and Café Society. 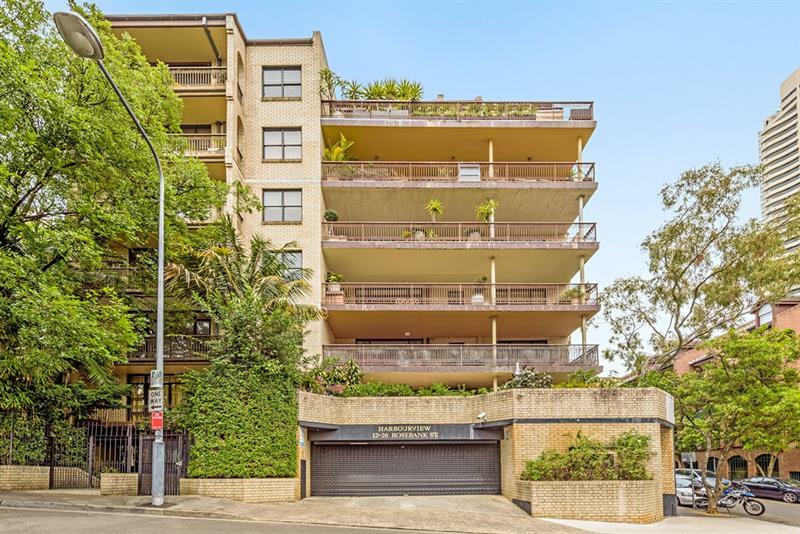 Level 1/20-26 Cross St, Double Bay. 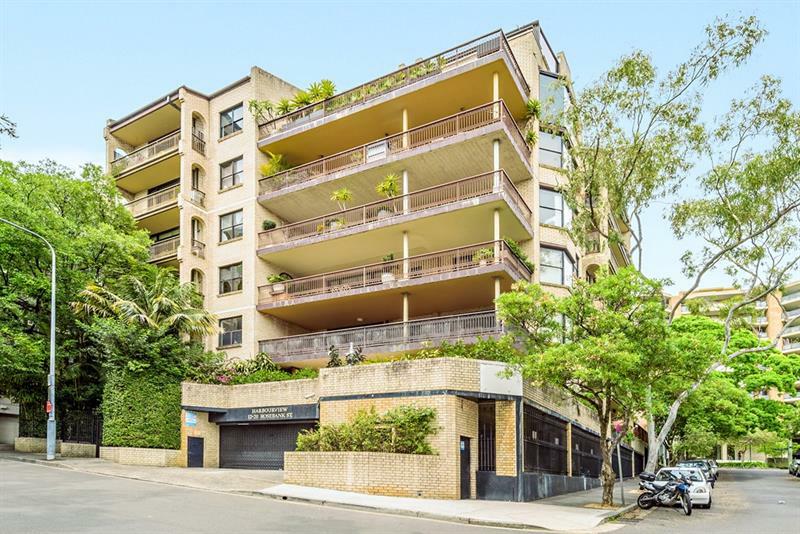 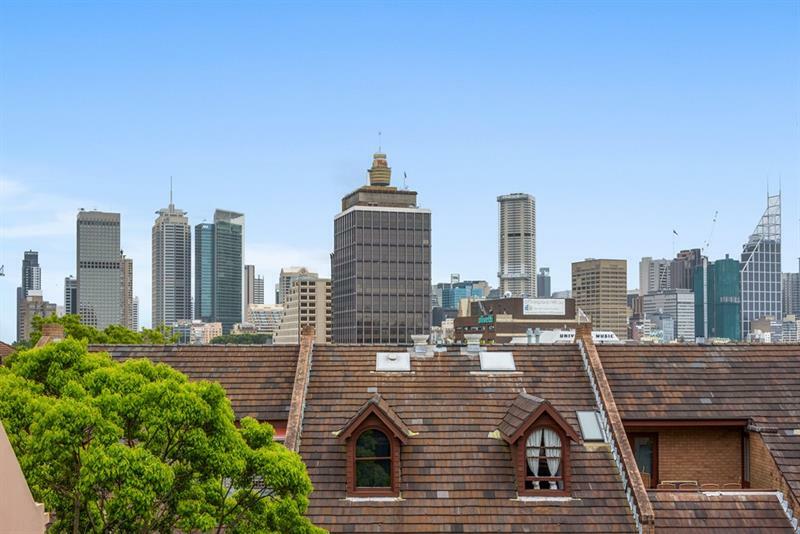 Dear Peter, I am interested in 20/12-20 Rosebank St, Darlinghurst, NSW 2010, Listing Number 2468606 which I found on http://enr.com.au.